The latest poster of the movie features Vidyut Jammwal with his six-pack abs clearly visible. Jammwal has two fire-torches – one each in his hands and his childhood friend is seen in the backdrop. It is the scene of an encounter with poachers. It is a family entertainment movie with an international issue that is save the elephants. These are beautiful creatures are friendly to human and this is what the movie wants to show. It has love, emotion, action and a message. 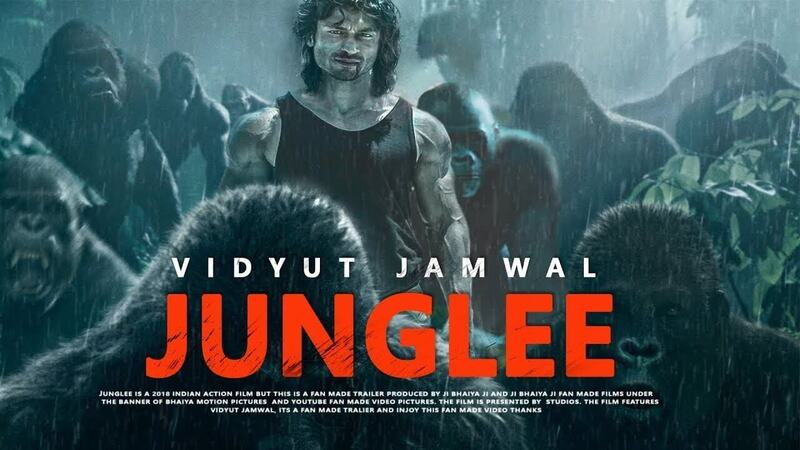 Watch the Junglee trailer here.